Central processing unit – computer center, the “brain” of the modern computer, whether desktop, laptop, tablet or smartphone. And if the complete solutions it does not provide a replacement or associated with considerable difficulties when assembling classic “desktop” client determines the configuration of their own. This is an important feature that allows you to create a PC for yourself, for your needs, taking into account all sorts of exotic requests and budget constraints. This material is devoted to the topic of choice processor and contains basic tips that will hopefully help determine beginners. To begin with, we note that now in the market for x86 chips dominate two manufacturers – AMD and Intel, to develop the rest of chipmakers in our case, we can not ignore. The situation in the last ten years has changed dramatically. Thus, in 2003, were massively available processors Athlon XP / Duron by Socket A and Intel Pentium 4 / Celeron Socket 478 as the structural, long-term trends just preparing for the announcement, and the previous platform does not impress a special variety. We have sixteen (!) Types of connectors CPU, and at least eight of them are quite modern and interesting to be considered relevant for consumers. Therefore, the type of constructive connector – the main criterion that determines not only the choice of CPU and motherboard in a bundle form the basis of, “platform” of the modern PC. Here is a brief description of current processor platforms. 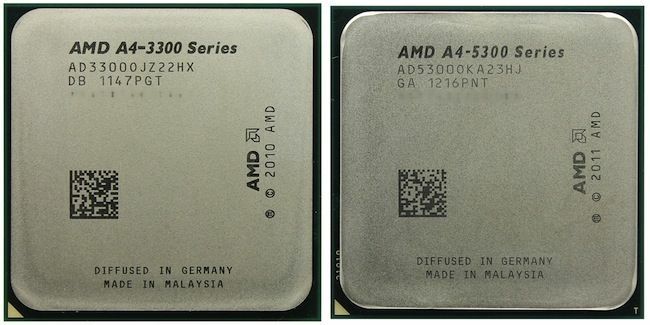 AMD FM1 – the basic platform of Advanced Micro Devices, which started processors with integrated graphics (Accelerated Processing Unit, abbreviated APU). To date, obsolete and virtually superseded displaced decisions by FM2 / FM2 +. AMD FM2 modern platform of the future, most of the processors which are combined with integrated graphics. 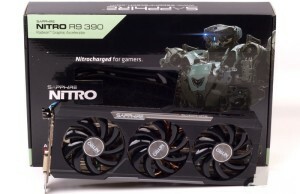 This means that when building a computer really do without a discrete graphics card, thus saving additional money. Members of this family can be used in the assembly of best midrange PCs. It should be noted that the current integrated graphics AMD often performs better in games than competing solutions, and sometimes even avoids cost digital adapters. AMD FM2 + – updated version FM2. For the platform were presented APU codenamed Kaveri who received greater computing architecture Steamroller and a faster-integrated graphics. Note that the processors can be used with the FM2 motherboards FM2 +, whereas Kavery chips mounted on card with the connector Socket FM2 will not work. AM3 / AM3 + – in this form factor are available most productive solutions, AMD. Models with an index of “+” are newer, but the differences between them in speed and compatibility with motherboards are very small. Processors of this family are deprived of integrated graphics, so even if the assembly of the budget will have to use a PC graphics card. However, for a moderate amount – up to $ 170 USD – you can buy 8 core , which can be slowly making a similar price range in single-threaded tasks, but will take its when processing multiple data streams. Intel LGA2011 – “heavy artillery”, rooted in the server segment and received a second wind with the recent announcement of processors Ivy Bridge-E (four- and six-core Core i7-4xxx). A great option for high-end workstations, especially if heavily used multi-threaded software or there is a need in the graphics system of three or four adapters. Intel LGA2011-V3 – the new platform Intel, which has replaced the LGA2011. It is within LGA2011-v3 manufacturer offers the first 8-core processors for desktop PCs. In addition, chips Haswell-E received microarchitecture and enhanced memory support DDR4. Intel LGA1150 – recently appeared on the market platform for consumers. For her, a wide range of CPUs, compulsorily equipped with integrated graphics. CPU performance in the LGA1150 has a very high level of performance in terms of per megahertz clock speed. Models are available with two or four cores, virtual multithreading technology (Hyper-Threading) and without it. The best option for energy efficient solutions, gaming PC at all levels and functional workstations. 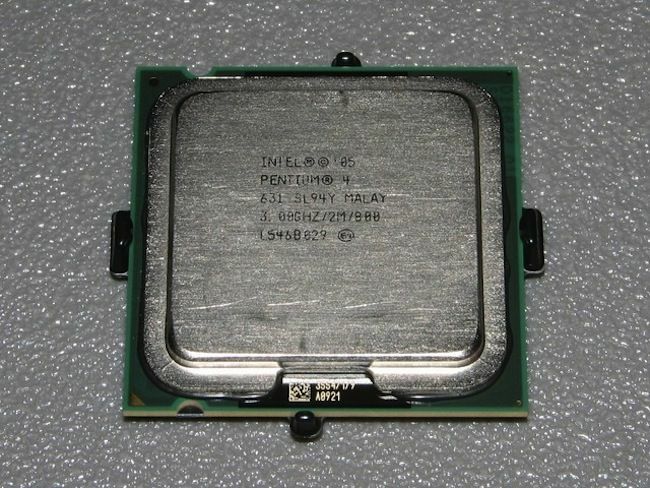 LGA1155 – obsolete, but is still on the market to the platform Intel. Processors for it has all the advantages specific to the CPU performance LGA1150, little inferior in performance and have a slightly higher rate of energy consumption, the average user is almost negligible. Attractive because sometimes a few cheaper than their counterparts at other things being equal. But remember: support LGA1155, releasing new models of CPU, Intel is not going to, so the subsequent upgrading your computer “little blood” can be forgotten. Processors visually differ in size, shape, heat spreader, the presence of legs or pads, special projection – “keys” that do not allow to install superficially similar to the CPU in “foreign” connectors. Based on the characteristics of the novice user to make your choice is almost impossible. Therefore, the transition to a more practical advice. Work in an office environment, online, watch videos and listen to music, aside from the affairs of simple games will allow almost any modern computer class “desktop.” Therefore, the most likely choice will determine the financial ability and desire to have for the future. Feel free to buy a budget processor with integrated graphics (APU AMD or any CPU Intel Pentium Dual-Core). When the latter are not enough opportunities, or eventually want to play with good graphics quality settings – you can always buy a digital adapter. If you need maximum performance, active work with graphics, solving specific “heavy” tasks (or games) and you do not agree to the compromise in the settings and diagonal monitor – definitely take a look at the older CPU platforms LGA1150 and LGA2011 / LGA2011-v3. AMD fans certainly say that a high-performance PC, you can collect on the basis of eight-processor FX, but they are inferior to competing solutions from the camp of Intel, as these eight cores conventionally powerless when it comes to such video coding. But in the middle price segment are all really easy and choice CPU to spend more than one day, studying the test materials and asking for advice from experienced users. Therefore, the transition to the following recommendations. “The race for gigahertz” long over, and modern processors are developed in several different directions. The number of cores, frequency, power consumption, speed, a range of assistive technologies can be combined in one word – microarchitecture. 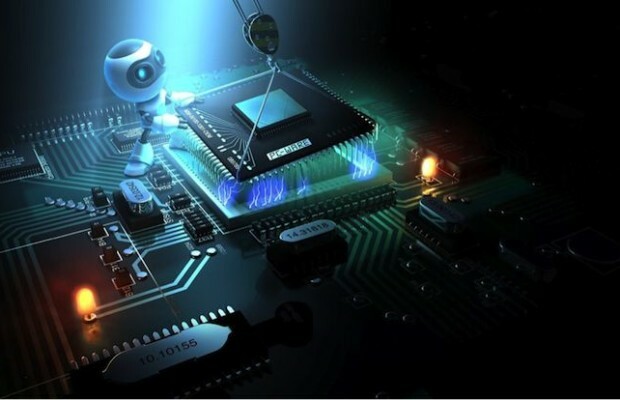 It also determines the continuity of the platforms and the opportunity in the future to establish an improved CPU into the socket motherboard available. In this regard, we seem to be the most promising of processors AMD FM2 and Intel LGA1150.Remember that in a single CPU architecture can be changed without the need for modernization of the other nodes of the system unit. For example, you can start with a junior for LGA1150 processor for $ 55, and eventually if necessary, to “grow” even before the top-end Core i7-4790K for more than $ 400. This advice applies primarily to those who buy a budget computer. 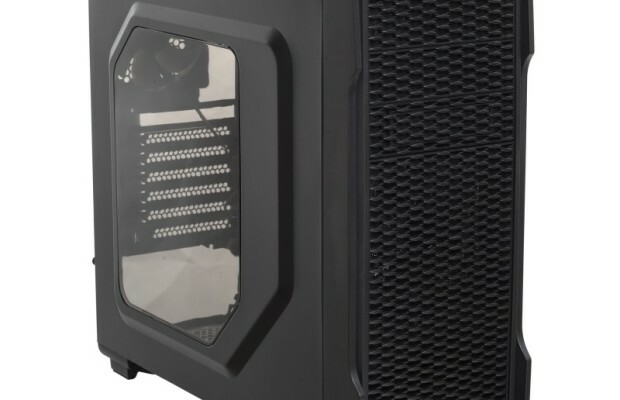 When assembling inexpensive PC advisable to purchase a CPU with graphics “on board” and refuse to discrete solutions, significantly increases the final cost of the system. Comparison of processor clock rate is valid only within one family, one microarchitecture! Once the phrase “my processor running at 1 GHz” could very likely determine the speed of the computer as a whole. Today it is not an indicator as CPU, operating at a frequency of the order of 2.5-3 GHz, it may be faster than 4-gigahertz representative of another lineup. Therefore, the comparison processor clock rate is valid only within one family, one microarchitecture, one platform! More cores – more speed. Disclaimer producers of “race GHz” processor architecture and development has led to a “race to the core.” Software developers often it willingly and successfully maintained. However, as in the case of gigahertz can not be said that the best four eight cores or two. Two cores – is the minimum required of modern processors to effectively meet user requests. Four – the optimal number. On a PC with a processor, you can safely handle graphics in the background to keep in active mode favorite game on pause in the important mission, watch a movie on a second monitor, listen to music and do not complain about the antivirus that “slow” computer. Using virtual multithreading technology (for example, Hyper-Threading from Intel) significantly increase the performance characteristics of the system in many applications and bring the performance of dual-core CPU with HT to that of the quad-CPU with the same parameters. However, no study of test materials can not do. Sometimes dual-core processor can be faster dual-core, dual-core – and even faster quad eight-. All depends on the type of tasks. For example, for games preferable dual CPU with high clock frequency, and video encoding or rendering 3D-scene will have the advantage of a model with a large number of computing units, even if operating at a lower frequency.However, we note that the new games are increasingly using multi-threaded computing, allowing effective use of multi-core CPU. 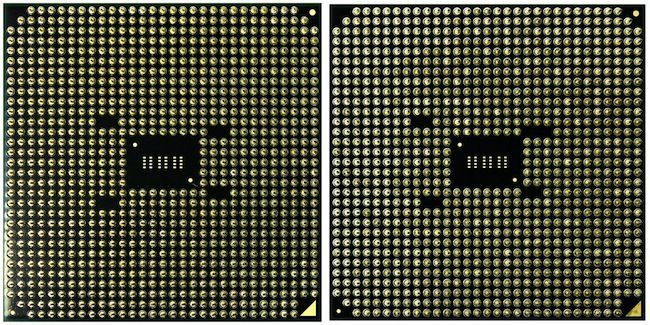 In some cases, quad-core chips already have a distinct advantage over dual-core. Comparing the number of nuclei processors as a comparison of the clock frequency, absolutely correctly only within a single family, and micro same platform. 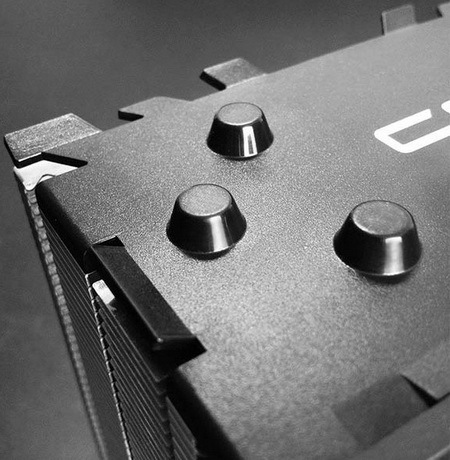 Boxed CPU coolers are supplied with and supplied with greater assurance than tray-release. Any CPU in the process consumes electricity and emits heat. Volumes of heat such that for removal of the last mandatory use active cooling system – coolers. Marking the title BOX processor indicates that the manufacturer is making a base of CO in the kit. Often it is cheap solutions, made of aluminum, sometimes with copper inserts provided with small fans are often noisy. I would like to achieve this silence, the optimal thermal regime of the CPU, need a “margin of safety” to further boost system – buy high-performance coolers from other manufacturers. In any case, remember that the price difference between the versions BOX and tray are very small (about $ 5.10), and the warranty period is different. On the “boxed” processors, it is always more than the OEM versions. In addition to the three key indicators – platform microarchitecture, clock frequency, number of processor cores have a number of characteristics that affect the speed and energy level PC. This cache, process technology production, TDP, virtualization technologies, energy saving. They are undoubtedly important, but for the majority of users are not the criteria for determining the choice of CPU. Athlon, Celeron, Core, Pentium – how to understand the hierarchy? Manufacturers CPUs have taken care of the creation of clear classification systems of their own products, displays the hierarchy of models, both within the same family, and in the lineup as a whole. In the low-end AMD Athlon used trademarks and Sempron, and the first, though, and cost a bit more expensive, it is preferable in terms of performance. However, the same second-generation Athlon, even by today’s standards may be considered mid-level CPU, depending on the alphanumeric index. For example, Athlon II X2 340 – this is a cheap dual-core CPU, Athlon II X4 760K – quad-core model with claims.Confusing for a beginner model made for platforms FM1 and FM2 / FM2 + – officially they are due to the presence of integrated graphics called Accelerated Processing Unit (APU). However, they have their own very clear notation. A4 – junior APU dual-core, low frequency and core graphics, A6 paired with faster graphics cards and operate at higher frequencies, A8 – outstripping fellow quad-core models. It is clear that the model will be slower A4-4000 A4-5300, and, therefore, cheaper. The most productive processors AMD Phenom TM after the departure from the market shows a family FX. Intel has the situation is similar – Core i3 – lower solutions, Core i5, and Core i7 processors are designed for the middle and upper segments, respectively. Model Core i7-4790K will be faster than the Core i5-4690.At the same time, slower Core i5-4679K Core i7-3770K, i.e. deployed digital signage provides a secondary means of identification, primary – suffixes i3, i5, i7. Budget options presented models of Intel Celeron and Pentium Dual-Core. On the whole, can be considered a fair price indicator, particularly applicable to the processors of one manufacturer. 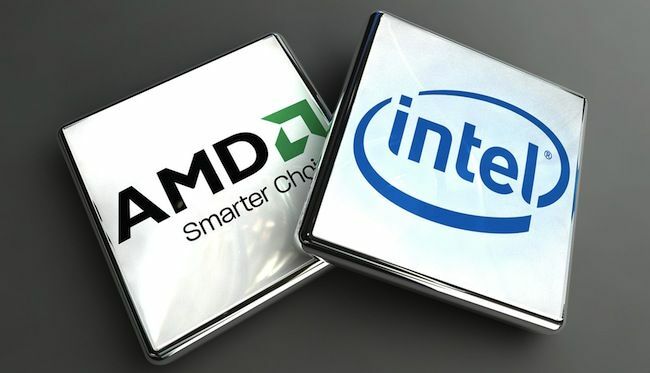 At the same time, many users believe that the lower and middle price segment and CPU AMD APU more attractive than competing models of Intel. 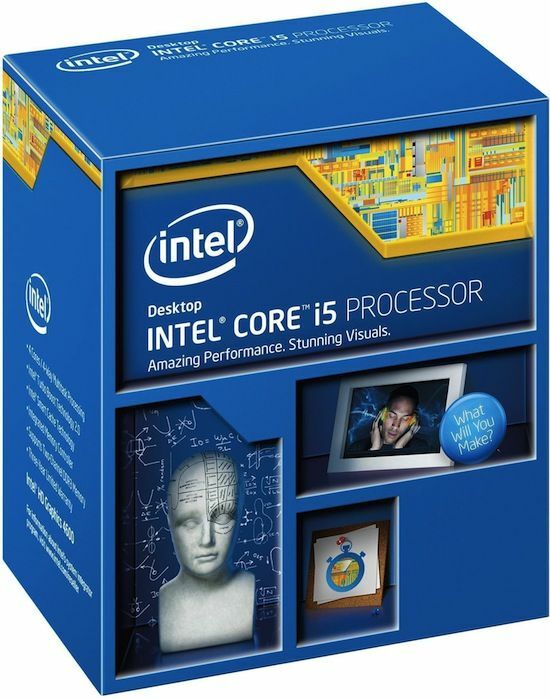 In the top Intel processors do not have worthy opponents. The modern PC – a device amenable flexible configuration at the hardware level. Processors and graphics cards – a group of components, most often amenable to force the acceleration (“OC”). This procedure is almost always possible to get a small boost system performance, and sometimes even more than a noticeable increase in speed. If you have heard about overclocking, overclocking computers have experience or would like to try in the foreseeable future – look at the CPU Intel with the letter «K» in the title. Such models are a bit more expensive relatives with the same parameters but have a free multiplier that makes it easy to change the clock speed in any direction. To start enough even boxed cooler, which, if necessary, replaced by a more serious cooling system. The company recently unveiled a commemorative Intel dual-core model Pentium G3258 , timed to the 20th anniversary of the legendary brand Pentium. This CPU also has an unlocked multiplier, allowing you to join the sacrament budget overclocking enthusiasts. As for the chips AMD, there usually with the letter “K” in the model name is important for processors for Socket FM2 / FM2 +, whereas all AMD FX CPU family initially have an unlocked multiplier for frequency experiments. There is a separate class CPU – integrated. It chips soldered on the motherboard. In fact, they are representatives of the mobile segment, through the efforts of developers migrated to the desktop class. They can not be replaced in the event of failure of any component of the processor-board need to change the whole bunch. Such decisions due to their low power consumption and heat are humble is a great option for the building and the creation of ultra-HTPC PC.However, talking about the highest speed integrated processors is not necessary. They are chosen from inextricably motherboards, so we’ll focus on this category of devices (in the context of the platform) in the corresponding material. Can I upgrade the processor in a laptop? In laptops to reduce the cost of production, save weight and size at an acceptable level processors are almost always integrated into the motherboard. However, among the models with “adult” screen sizes (14-15 inches and above) there are options like desktops installed in reusable connectors. Theoretically, such decisions are amenable to upgrade, but a modest assortment of models, low availability, high cost, complexity of the procedure makes upgrading a laptop by replacing the processor lot of savvy enthusiasts and professionals. 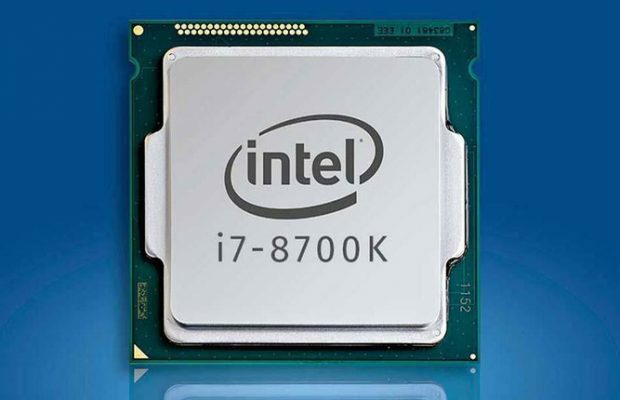 We hope this material shed light on newcomers selection process CPU for desktop PCs. We have tried to avoid complicated technical terms and making the story as clear a wider audience. The processor will need – to save time and increase convenience in addition to studying Leap sellers recommend using databases with extensive cataloging system and filters. Remember to choose a processor for your own computer you need a reference to the motherboard, in which it will be used. Sometimes not so much the possibility of CPU, how many functional features of the family boards or even determine the choice of a particular model of the platform as a whole.